Maybe it’s been a long time since you last visited our dental office in Highland Park for a comprehensive cleaning and checkup. That’s OK! 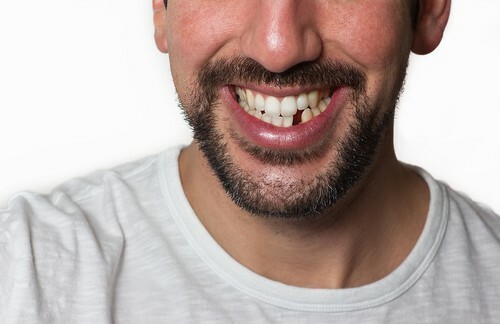 But maybe now you find yourself with a missing tooth, or in danger of having a tooth (or multiple teeth) fall out due to deterioration over time. We’re here to help you understand some possible effective ways dentists choose to fix a missing tooth or teeth. You see? The results are just too good to pass up! Isn’t it time you talked to your dentist in Highland Park? Please don’t hesitate to call your Highland Park dentist to schedule a consultation. Together, we can look at your missing tooth or teeth and create a plan for your treatment that works for your budget, your schedule, and your smile. « Is Snoring Bad for My Smile? Great experience with the staff and the dentists. Very thorough and nice atmosphere.